How Is Hormone Replacement Therapy Beneficial to Men? Advanced Hormone Solutions > Uncategorized > How Is Hormone Replacement Therapy Beneficial to Men? When people think of hormone balance and replacement therapy, women usually come to mind. However, this is also extremely important for men. Testosterone levels greatly affect a man’s overall well-being and health. With age, men naturally experience a decline in their testosterone levels. This is known to cause andropause, easily explained as the male version of menopause. In order to restore this hormonal imbalance, men have several options. SottoPelle® offers a science-based hormone replacement therapy that is designed specifically for andropause. After the age of 30, men have especially found this beneficial to their lifestyle. For instance, our hormone replacement therapy provides a natural solution for decreased testosterone levels. With SottoPelle®, men are able to gain back their sexual desire and drive. 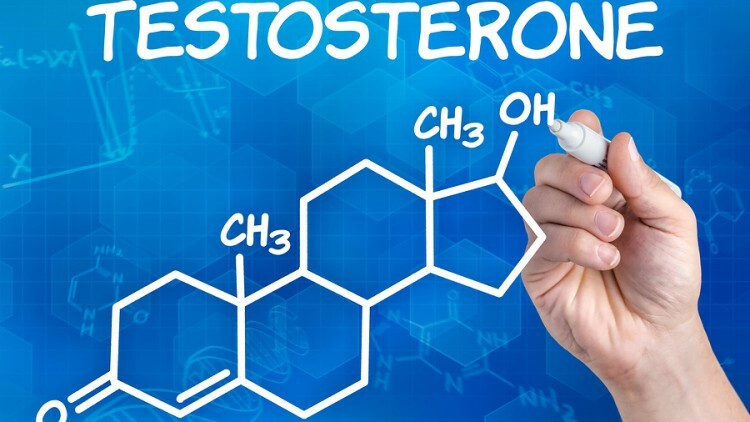 This restored testosterone encourages optimal sexual performance. Men also experience more energy which complements other aspects of their lives as well. To illustrate, they have more tolerance when it comes to exercise, gain muscle mass easier, and consequently see a decrease in body fat. Without this hormone increase, men continue to battle against a lack of manufactured testosterone that actually encourages weight gain. Finally, hormone replacement therapy improves a man’s mental health. Not only does it offer physical benefits, but it helps clear the mind as well. SottoPelle® provides clarity that strengthens the mind and increases memory in men. It also helps individuals cope with depression and anxiety so that they experience more consistent moods. Overall, hormone replacement therapy is essential for men who want to experience optimal physical and mental well-being throughout their entire lives. Despite the natural decline in testosterone that comes with age, SottoPelle® offers a solution. Men now have the option to increase their hormone levels and revitalize their bodies with age.